Children almost universally love to play outdoor games which eventually evolves into organized sports. There are the games of soccer that always pop up on the recess field, baseball for the kids who can keep track of equipment, and even playground choreography. It's no wonder childhood sports enrollment is so popular both in and out of school. Among the favorites are soccer, baseball, dance, and the martial arts. The best thing about these activities is that you don't have to do just one. Each sport enhances your performance and ability to enjoy other organized physical activities. 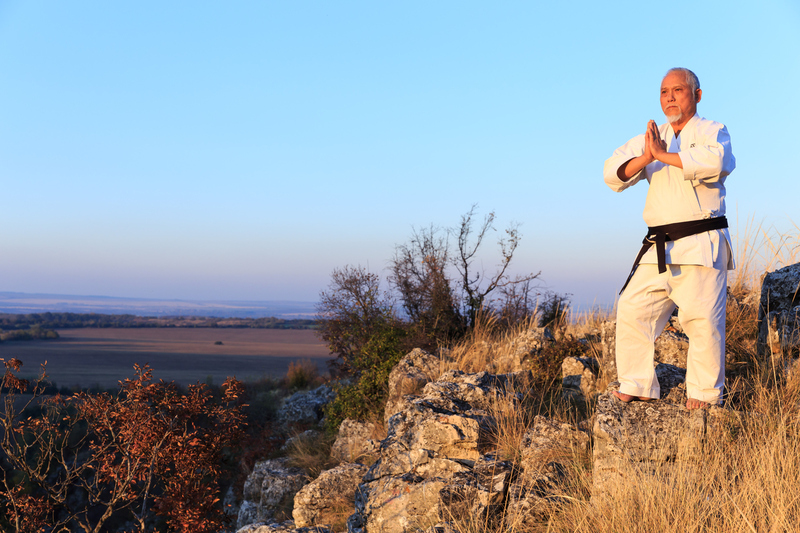 Martial arts, in particular, can help anyone from second graders to retirees to achieve more at their other recreational sports. Becoming stronger is something that every athlete strives for and the focused training of martial arts can help you build strength while learning to control it. 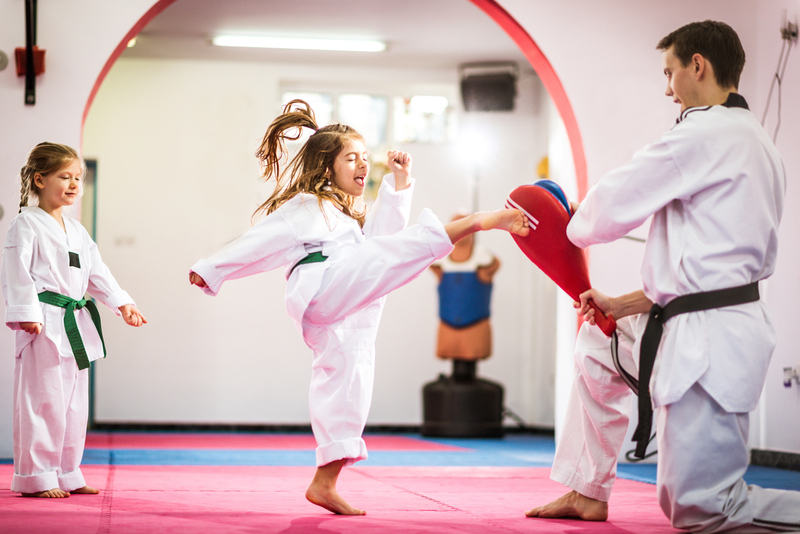 The exercise and practice of a regular martial arts class can help both children and adults become stronger and more deliberate in their motions both in and out of the dojo. The coordination gained through training will not only improve your balance and grace, it will also enhance your ability to swing, kick, run, and catch in other sports as well. It can even improve your swimming technique with a full body workout to improve almost every muscle group. Martial arts can be practiced at any pace you need, so so can also help you to build strength and coordination before joining a more intensive field sport later on. Regular martial arts classes will include a great deal of conditioning exercise such as running, pushups, stretching, and sustained practice sessions. Constantly pushing your muscles doesn't just improve their strength, it also increases your endurance. 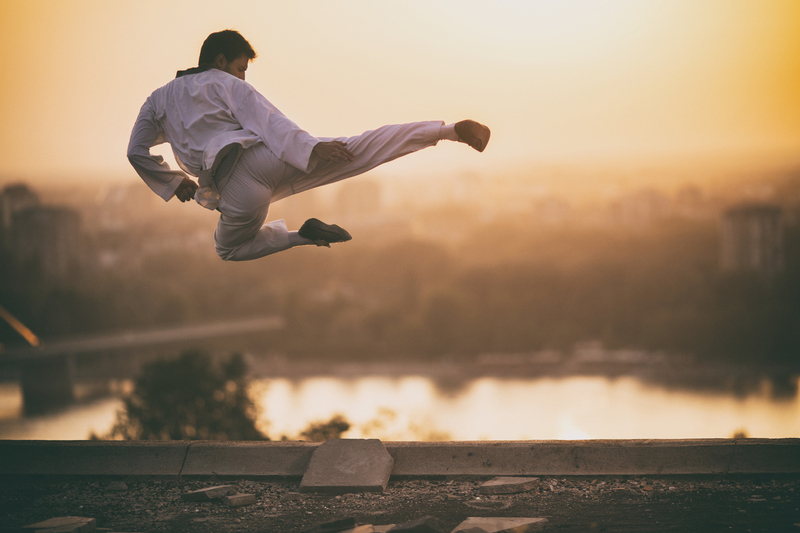 Diligently practicing the martial arts can help you run faster and longer in field sports, practice for longer periods of time, and withstand more intense circumstances without getting shaken. The endurance will allow you to keep going after you start getting tired in field sports, swimming, and even at work. Learning a martial art is all about control, cooperation, and obedience during training. In order to spar in a way that both teaches real skill and isn't harmful to the participants, martial artists must be incredibly disciplined. Many arts emphasize meditation and mental practices as well as physical ones. Martial arts focuses the mind and teaches athletes how to control their thoughts and actions well ahead of their peers. The focus both children and adults can gain from attending regular classes and practicing at home can improve their performance both in other sports and in intellectual pursuits. Finally, martial arts will teach students to listen to and trust their coaches. Many children want to be great athletes but have trouble staying focused or taking direction. A practiced martial artist, on the other hand, is used to waiting for direction and then committing entirely to an action plan. They find it easier to accept and work with coaches in other sports as well and tend to stay more cool-headed when the game gets involved. Through martial arts, you can become a stronger athlete, more skilled, and make the most of your training. You can even build strategy and leadership abilities through focus and mental discipline. 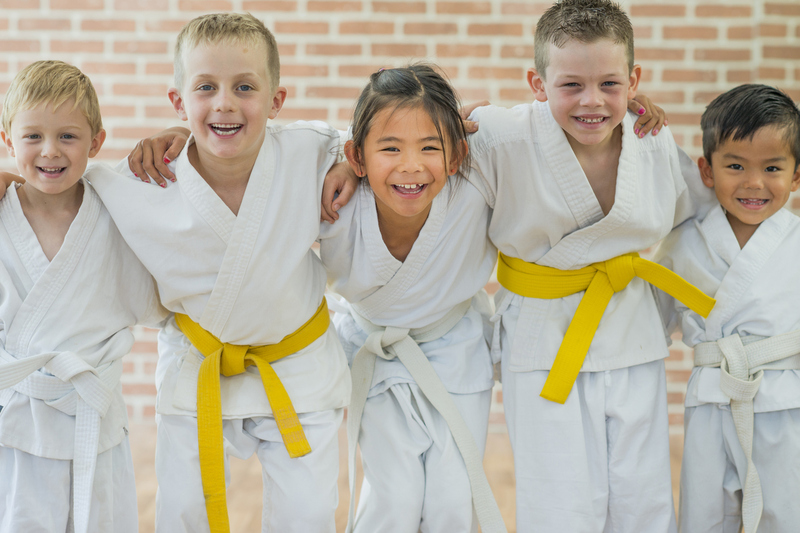 Martial arts is a wonderful way to introduce children to athletics at an early age, allowing them to become a focused team player earlier than other children and have the physical strength and endurance to enjoy practice all the way through. Of course, students can join martial arts at any age and is an activity that families often do together. For more about the benefits of martial arts, contact us today!